The genome is a complicated data set and is difficult to explore for average consumers as well as educated researchers. 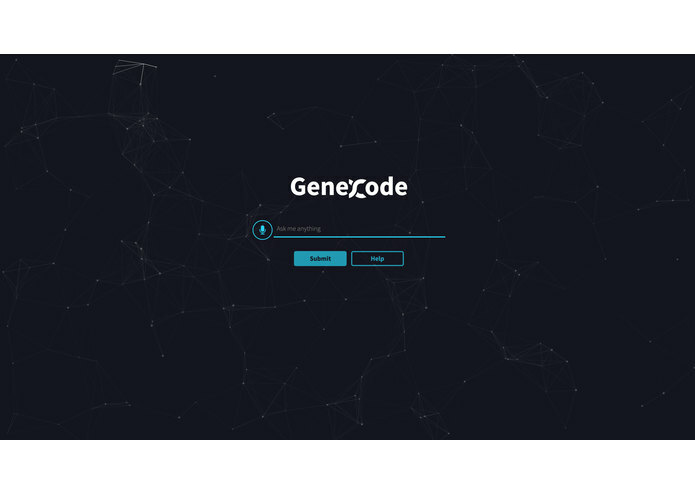 A faster, more capable genome explorer will provide all individuals a better experience for learning about our genes and how they impact our lives. 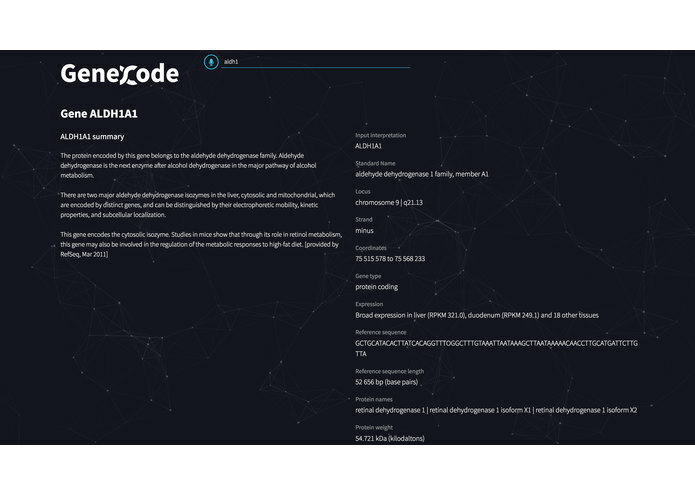 Genecode Is a software application that combines personal genomic data exploration with a Wikipedia-style genome database. It is unique in that you may explore data just by talking to it. Traditional genome explorers are quite large and complicated to use. 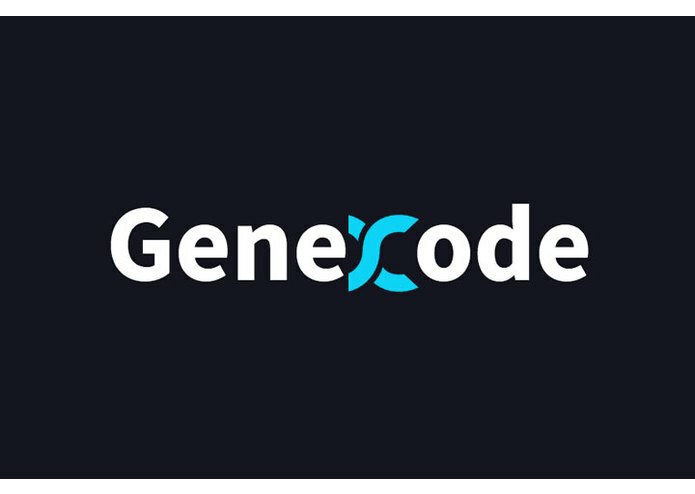 Genecode, however makes exploration of not just your personal genome, but the wider field of genetics accessible in an easy to use product. Oauth is always troublesome at the beginning. 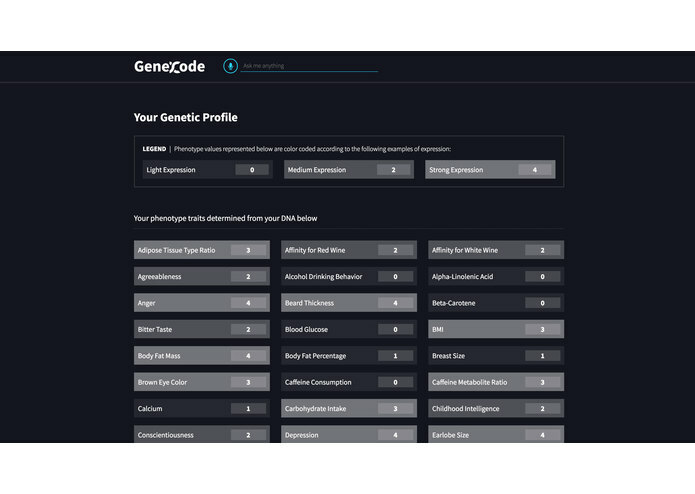 Figuring out how to pull data at scale for the genome browser will be a continuing challenge, but there may be ways to leverage other cloud services like wolfram alpha to solve this issue. There is much more work that needs to be done to provide such a complicated data set to the consumer in an easy to digest fashion.